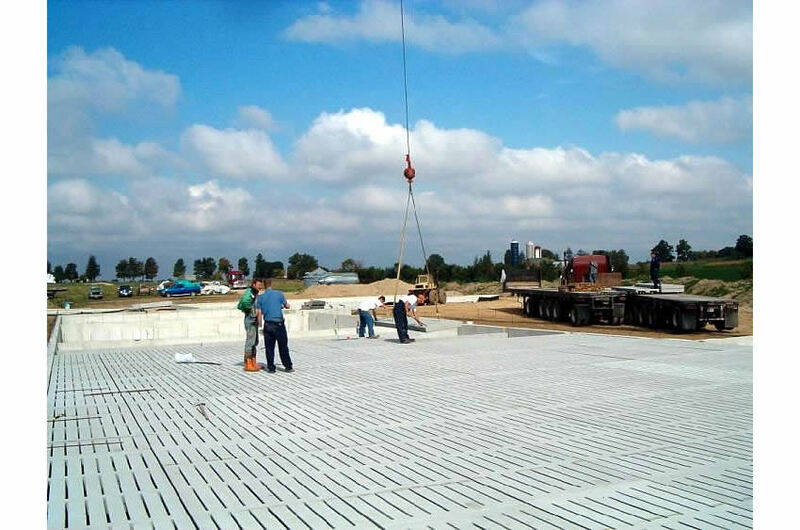 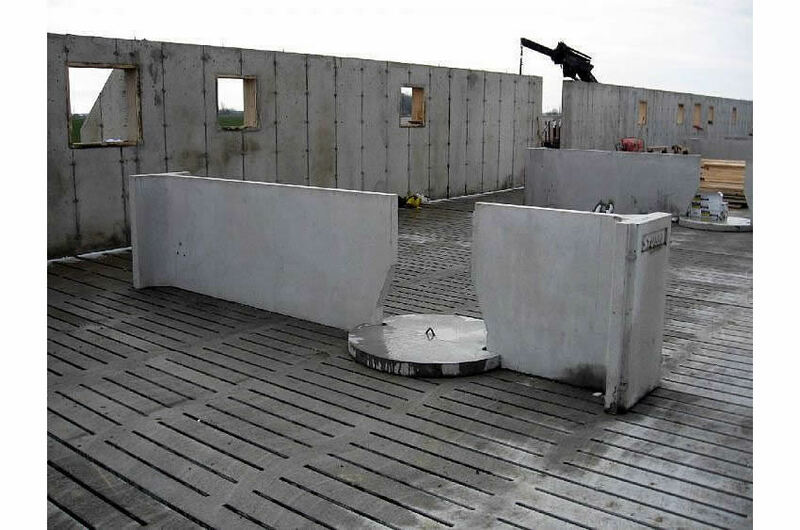 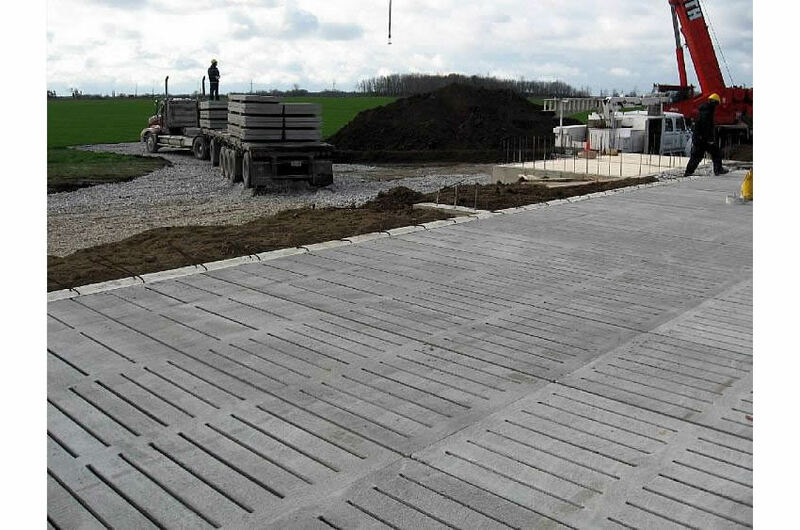 Stubbe’s Precast Hog Slats provide a clean and dry flooring system in hog facilities. 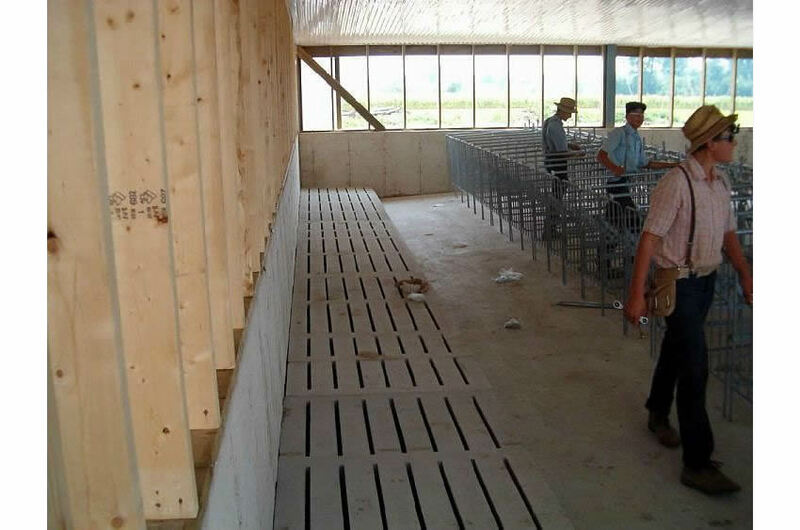 This system can be used in weaner barns through to finishing as well as in sow operations. 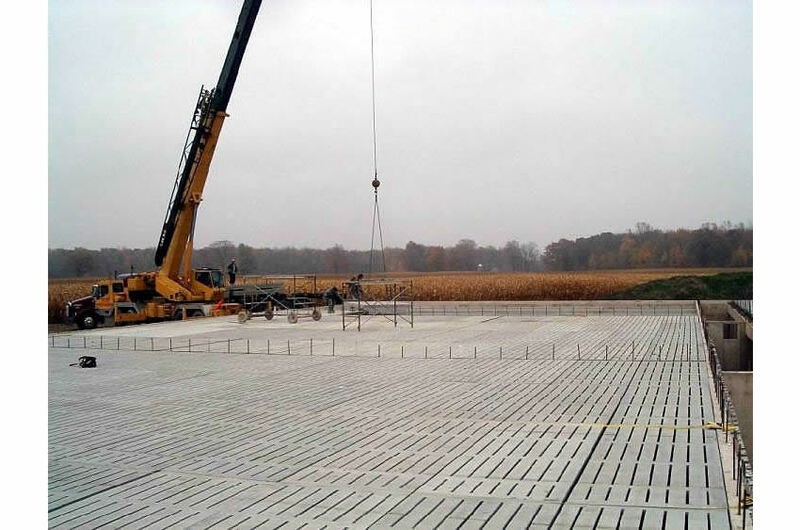 The manure is either stored directly below the barn or temporarily before being transferred to a larger holding tank. 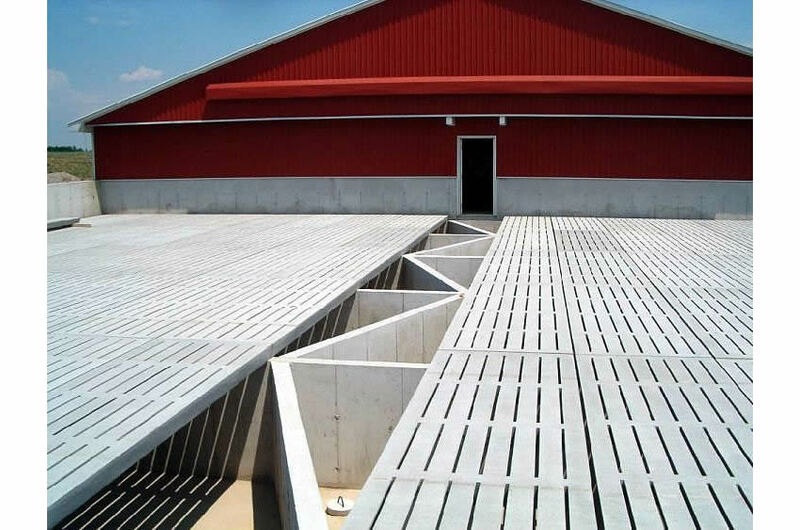 Stubbe’s Precast Hog Slats are designed to provide both animal comfort and longevity. 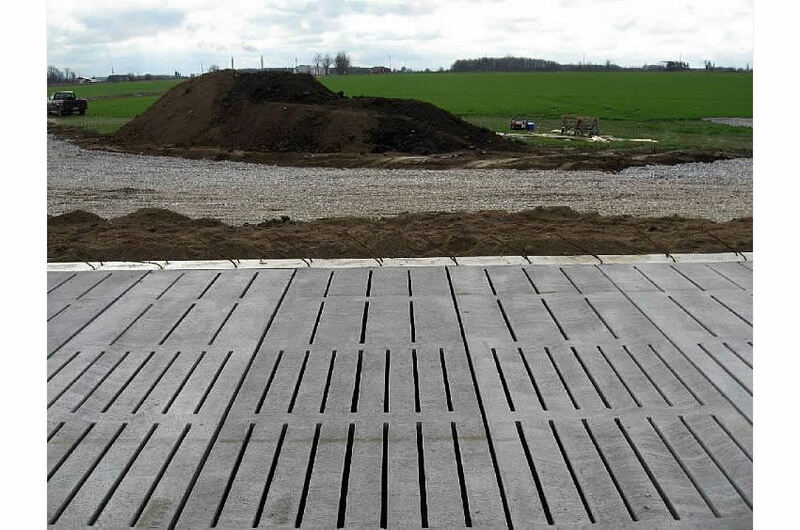 A light broom finish is applied to the slat to provide traction without being too abrasive. 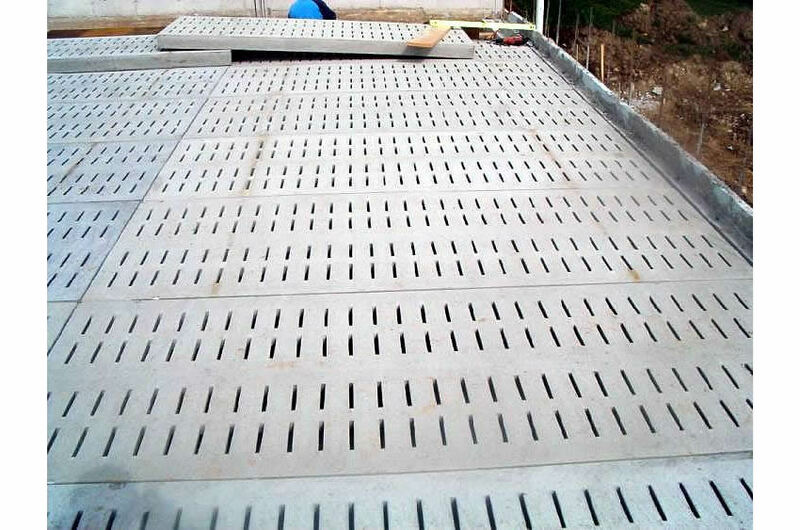 The long core slat is a far superior design for ease of cleaning between batches providing greater bio-security. 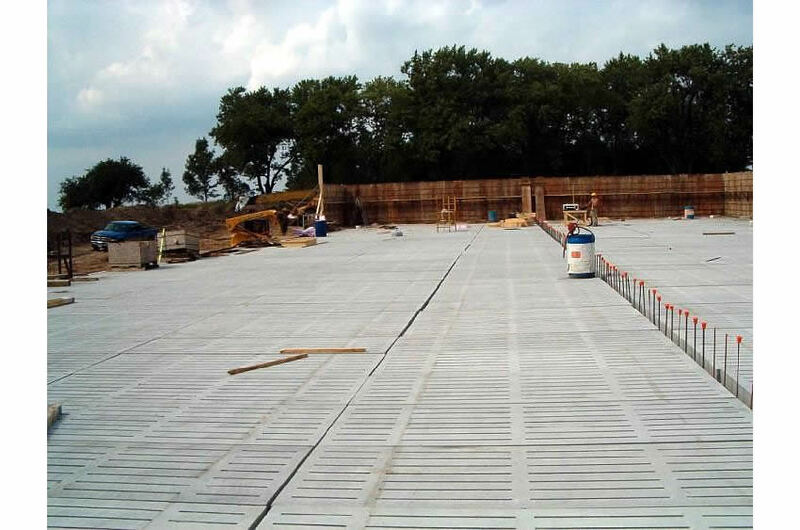 Any width or length up to 4' x 13'-4"